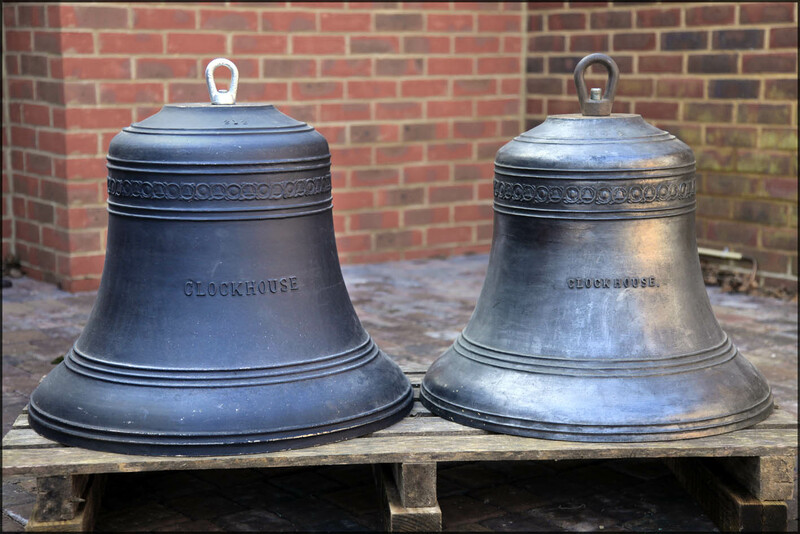 A Youtube channel has been created for the Clock House Bells. Various clips of quarter peals and general ringing will be posted here. Click here to visit.